Power + Attitude + Trim. 100 rpm = 5 kts = 100 feets per minute. Start leveling off at 10% of your rate of descent. 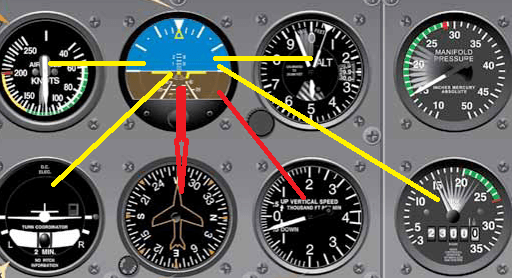 Power control rate of descent. Which instrument give me the needed? 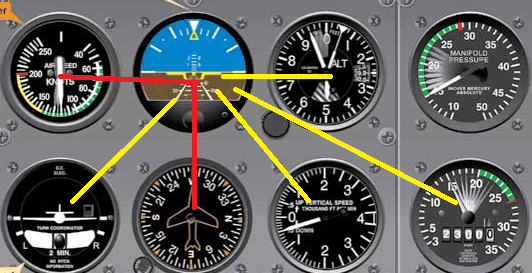 Confirm the reliability of the heading indicator by referring to the turn coordinator and the magnetic compass. Confirm the reliability of the airspeed indicator by referring to the altimeter and the vertical speed indicator. What is the scan for straight descent entry at a specific speed? What is the scan for straight descent entry at a specific rate? What is the scan for straight and level flight?